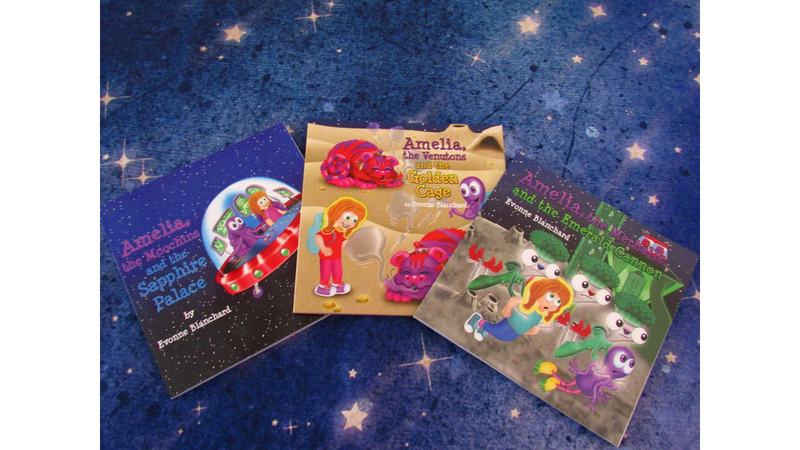 In the first book, Amelia, the Moochins and the Sapphire Palace, Amelia receives a present. A present that’s not a present. No, it’s an alien from Pluto called Uglesnoo. Uglesnoo’s sister is sick. The only cure is a repelling crystal from Neptune. Uglesnoo needs Amelia’s help. But should Amelia venture into outer space? In the second book, Amelia, the Venutons and the Golden Cage, they must continue their quest. More items are needed to buy the crystal. But Venus is full of danger and angry aliens. Are Uglesnoo and Amelia in over their heads? 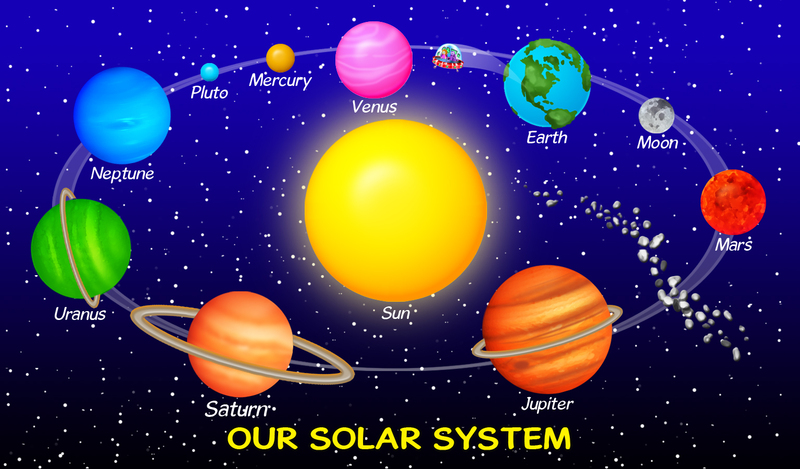 In the third book, Amelia, the Merballs and the Emerald Cannon, Amelia and Uglesnoo land on Mercury. All goes well, until an asteroid hits the planet. Amelia and Uglesnoo find themselves in deep trouble. How will they get the flying shoes now and save his sister now? The author is currently working on the fourth book in the series, Amelia, the Snapperjacks and the Molten Maze. Curious about the next adventure? Find out more!